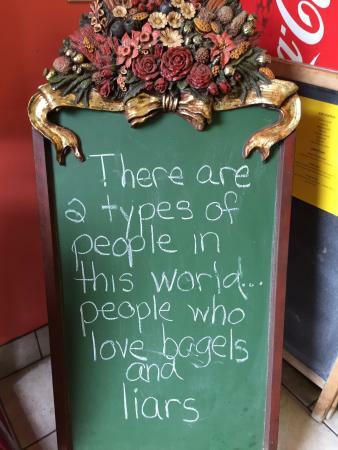 The whitefish salad is also very good.Excellent bagelsIts a great breakfast place lots of locals enjoying a bite to eat. Some of the best bagels I have had. Fresh and the right consistency, great crust, and great flavor. I will go here every time I am nearby! The service alone will have me coming back. Stopped by when we were traveling through area. 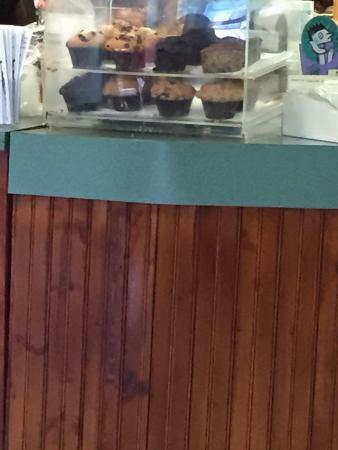 Nice selection, reasonable prices, clean and quick service, tables available if eating in. Call ahead when taking out for even faster service. Would recommend if in the area. Stop settling for boring bagels!! Absolutely love this place. The seating area is small, but they make it very easy to grab and go. There are plenty of bagel and topping options and combos to enjoy. It's a little pricey, but worth it! Enjoy!! I went here for the first time we had warm bagels wonderful service and great taste . Its a great breakfast place lots of locals enjoying a bite to eat. 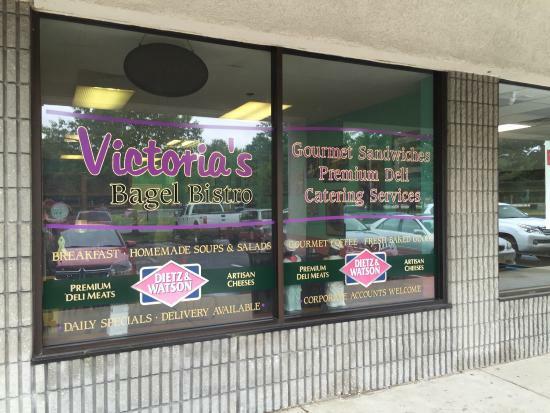 Get quick answers from Victoria's Bagel Bistro staff and past visitors.